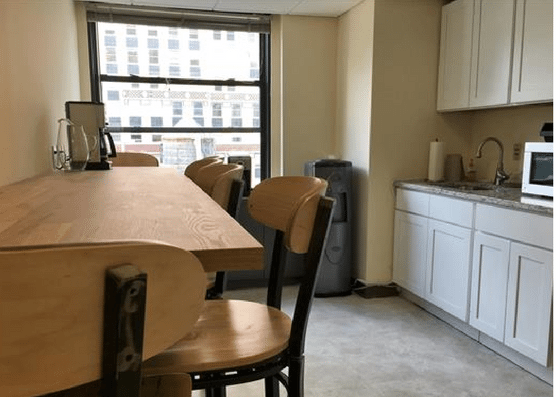 Coalition (Grand Central) — located at 535 5th Ave, New York — offers coworking space, virtual offices, and private offices. 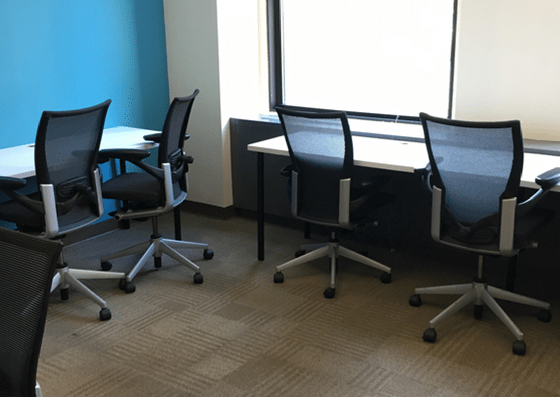 Coworking space costs $25/day or $500/month. Their private offices start at $1,000 per month, while their virtual office costs $49 per month. Their amenities include mail and package handling, phone booths, and more. 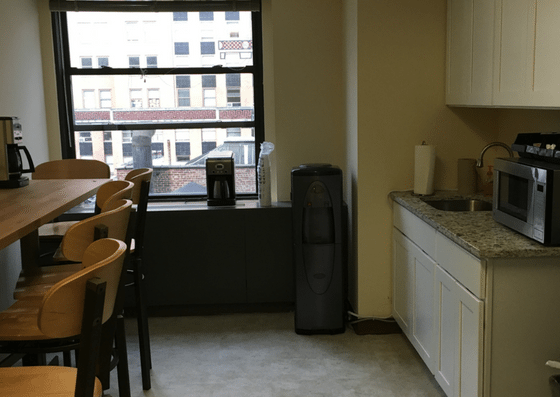 At Coalition (Grand Central), full day use of the coworking space costs $25. 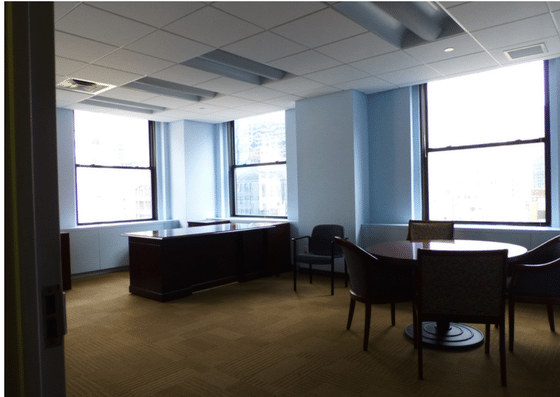 Virtual office price is $49 per month. 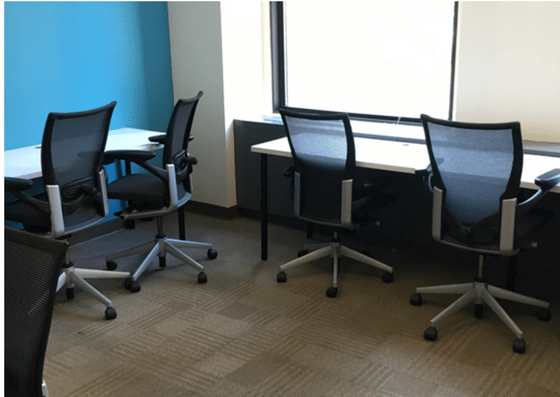 Dedicated coworking space starts at $500 per month. 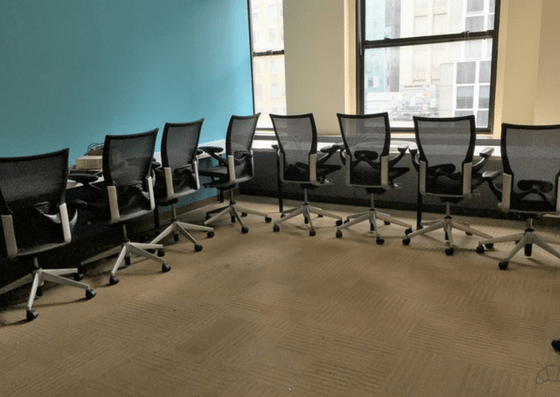 Private offices start at $1,000 per month.